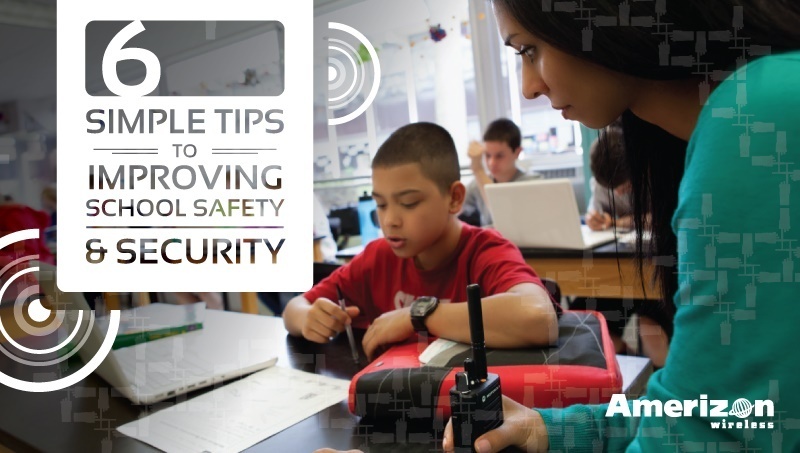 This is why it’s essential to always be prepared ahead of time in case of an emergency, knowing exactly how to get help, and do it quickly. 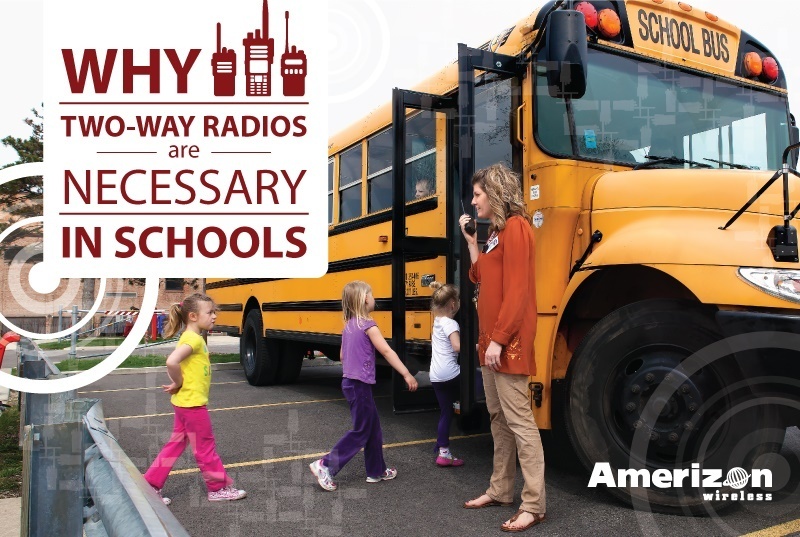 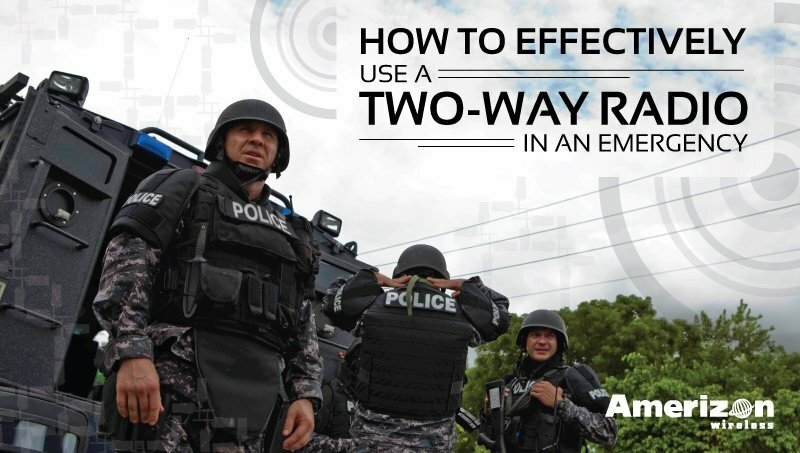 In this article you’ll learn why two-way radios are the best method of communication in a crisis, and how to effectively use them in a crucial situation. 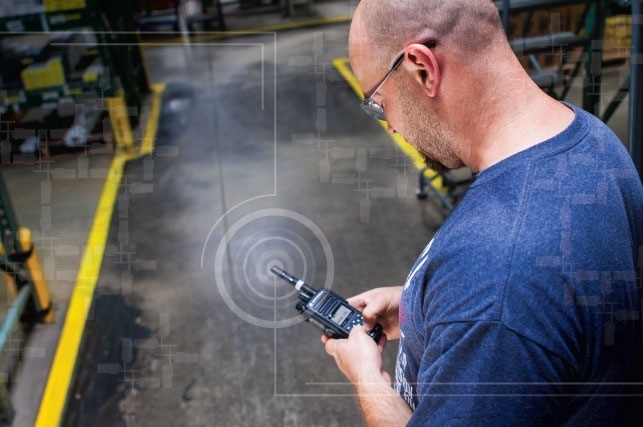 In many industries, having the ability for instant communication is absolutely vital. 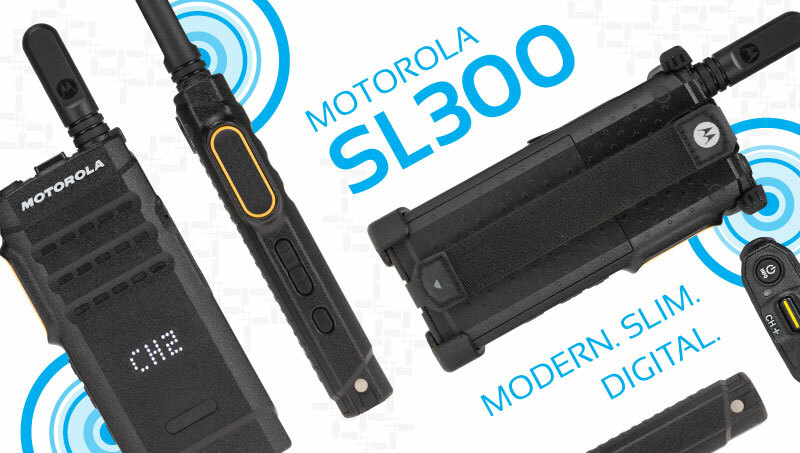 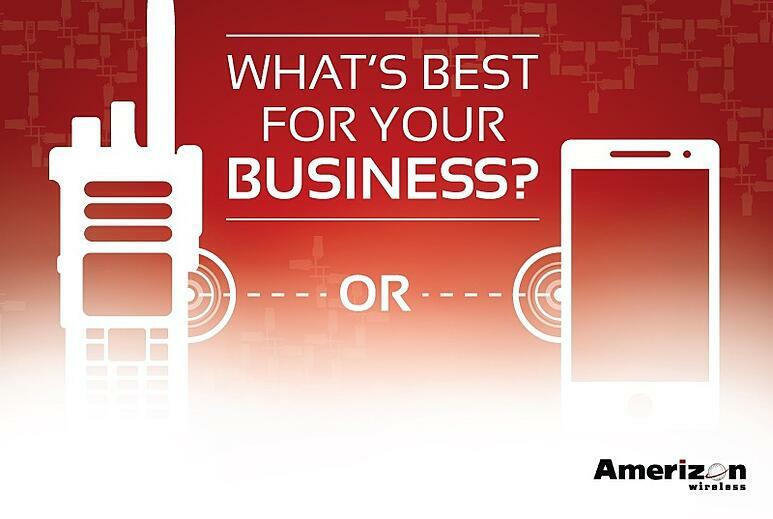 Two-Way Radio or Cell Phone: What’s Best for Your Business?